Here’s a great deal for your next city break. 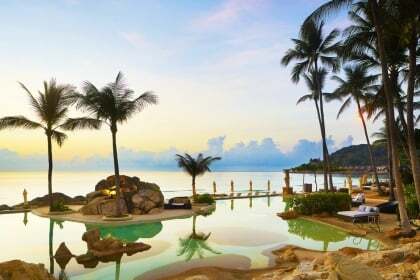 Head to the heart of Hat Yai – known as the Gateway to the South and Malaysia – where great shopping opportunities are found at every corner. 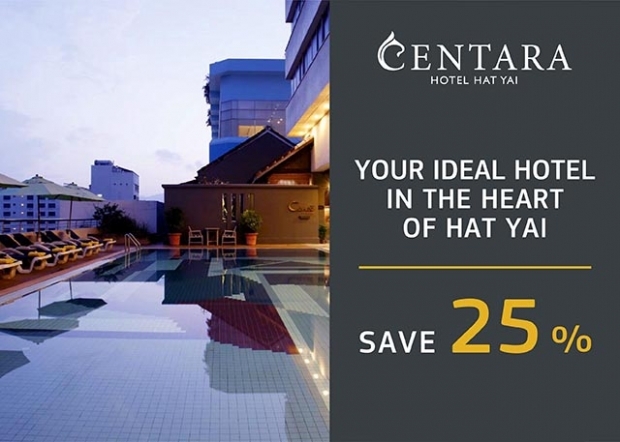 Set right atop Central Department Store, one of the city’s most compelling shopping destinations, Centara Hotel Hat Yai will be your ideal base. 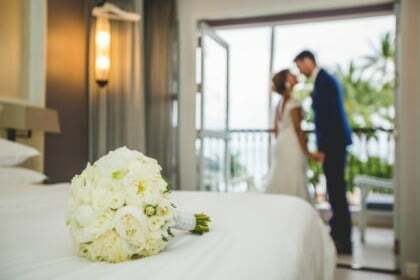 After a busy day you will love to relax by the pool, indulge in sheer pampering at the spa or in great dining at one of the two restaurants, and simply retreat to your functional and spacious room, suite, or apartment. If you are a CentaraThe1Card member log-in to receive an additional 10% discount. If you’re not yet a member, sign up for free today. It only takes a few moments. * Up to 2 children (under 12 years old) stay free when sharing existing bedding with parents and when an extra bed is not required. Booking must be made at least 60 days in advance. 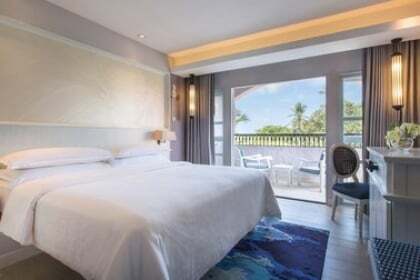 For more information or for further assistance with your booking you may contact our reservation centre at reservations @ chr.co.th, at +66(0) 2101 1234 or via our live chat. Check out Centara Hotel Hat Yai for more details about this offer and to book your accommodation now!